History virtually oozes from every corner of the lovely old Federation residence in McCulloch Street, Bairnsdale. 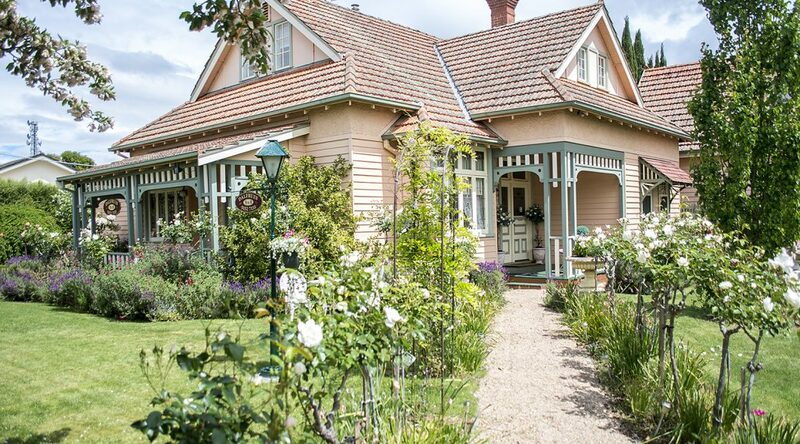 Stepping out from the car beside the charming weatherboard house, is to admire the English style garden, roses and old-fashioned plants blooming. Then of course visitors are faced with a very real predicament! How to choose between the three stunningly beautiful guest rooms to stay in? This is the quandary people face on arrival at Dalfruin Bed & Breakfast in the heart of Bairnsdale. A ring of the door bell soon has hosts Andrea or Keith Ford ushering you inside, this warm friendly couple now a household name in the district, recognised for the establishment and ongoing running of the successful Gippsland Opera, particularly the very popular annual ‘Opera by the Lakes’, attracting patrons nationwide and held in March at Nyerimilang Homestead. 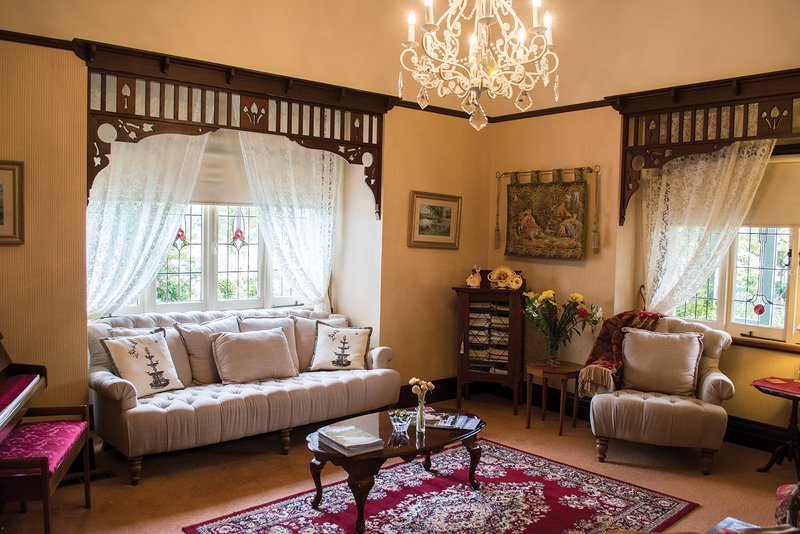 History abounds in every room of Dalfruin and the Fords have furnished each one appropriately. It is easy to appreciate why Dalfruin has won a plethora of awards resulting in a very high occupancy rate, the ambience exudes not just a cozy welcome, but a fascinating step back in time with all the creature comforts guests desire. 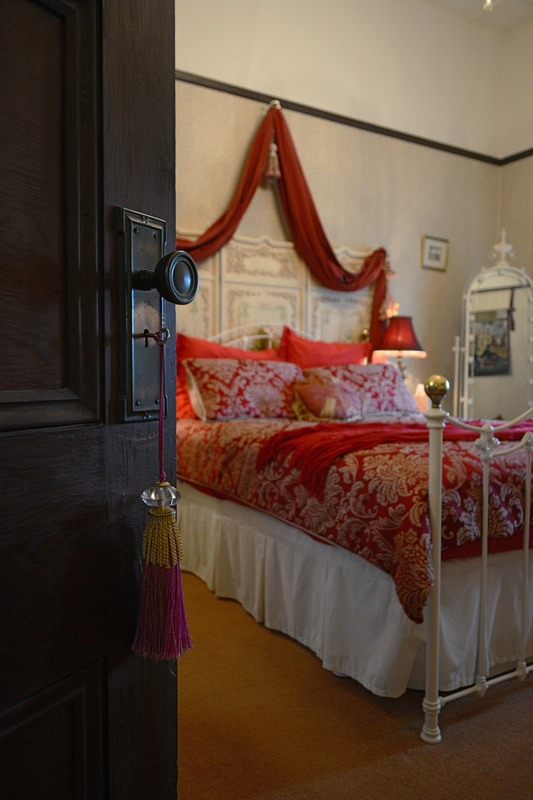 To the right of the entrance is a bedroom in rich crimson, overseen by a sweet young lady in period costume, the adjoining ensuite a stunning recapture of bathroom luxury from a bygone era. Across the way is a guest lounge and further along a dining room that seats everyone for breakfast. A carpeted staircase leads to the Ford’s own bedroom, plus they have their own private sitting room. Scottish builder John McKnockiter was, and still is, renowned throughout Bairnsdale and Sale for his quality buildings, both domestic and public. He built Dalfruin (named after a small town in Scotland) in 1910 for his own family. After his demise his two unmarried daughters lived there happily until 1964 . During quiet moments Andrea often finds herself chatting to John McKnockiter. Arthur and Jane Ribbands purchased the house after the McKnockiter sisters departed and they stayed until 1981 before Tony and Lyn Cohen took up residence, staying until local policeman Ray Crossley and his wife Cheryl purchased the property in 1999, adding on a garage with a room above. 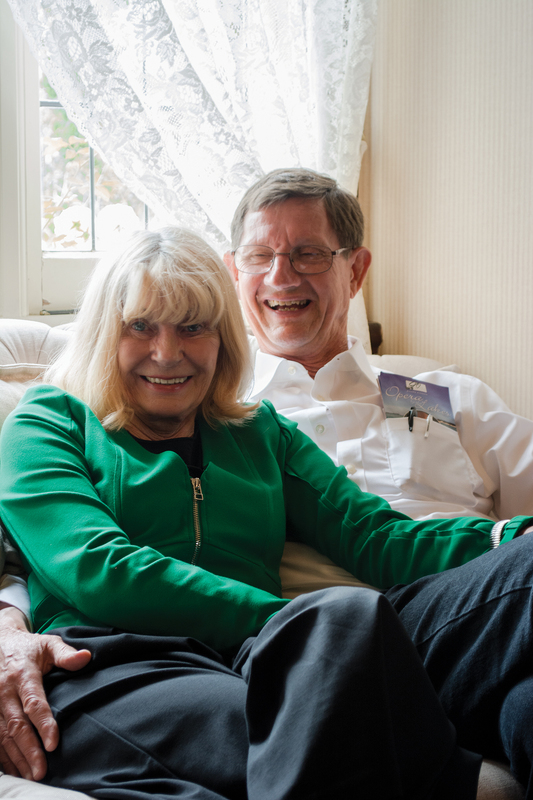 Another police officer, Trevor Allen and wife Evelyn then took possession, before Peter and Ann Jones moved in, this couple extending the sitting room with an attached decking. 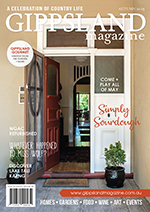 The Fords were already well versed in running a B&B on the Mornington Peninsula before seeking a suitable property in Bairnsdale, thinking the town would offer a quieter lifestyle than the hustle and bustle of the Peninsula. Nine years later and awarded a AAA rating of five stars based on guest reviews, is it any wonder guests return time after time? But we’ve only touched the surface of the guest rooms. A step outside and a private entrance leads up to the blue room, a delightful attic style bed come sitting room that offers the ultimate in privacy and seclusion. Downstairs again and a few steps away is perhaps the ‘pièce de resistence’, the Paris Garden room is aptly called as it takes in garden views from the French doors and windows. Grapes once covered the outside area with the room used as a wine cellar. Nowadays, soft green walls and bright furnishings enhance the outlook with especially chosen artwork adorning the walls. Every guest room includes a tiny kitchenette so guests can relax completely with a welcome cup of coffee or glass of wine. The Fords themselves have an interesting history, Andrea steeped in performing and directing opera and stage shows. Since the inception of Gippsland Opera’s regular concerts in Bairnsdale devotees flock to whichever venue is decided upon, much of the proceeds going to local charities. Melbourne and interstate performers now clamor to be invited and many young local singers have welcomed an invitation to perform seeing it as a positive step in their musical careers. The couple first met on stage in Mornington when Andrea began berating Keith and the other singers/actors for harassing the director. “This feisty little Irish woman really got stuck into us and I stepped back, admiring her spirit. And, the rest as they say, is history,” smiled Keith. A romantic past that is carried through into their current life, the couple surrounded by all the trimmings of days gone by when the pace of life was slower and everyone took time to smell the roses.